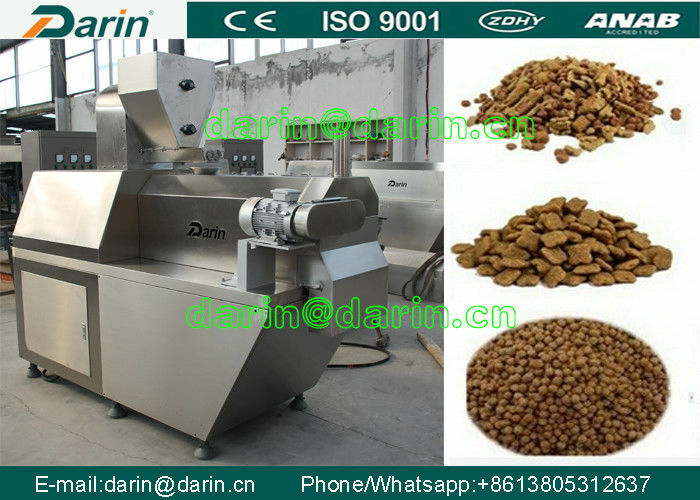 DR-65 Pet food/dog Food Processing Line focuses on the production of feeds for animals with a high emotional value but low economic usefulness, apart from the aspect of breeding. Nonetheless, balancing the components and gentle processing are at the center of the related quality considerations. Extrusion is therefore increasingly proving to be the right tool for modern Pet food. A complete feed, fed as a diet over a prolonged period of time, must ensure the vitality of the animal and prevent deficiencies. This is quite a challenge to the feed manufacturer in terms of the selection and composition of the raw materials, their optimal processing, and effective quality assurance. A large number of pet food products are made by extrusion. In some cases,the production need to mill, and can add bone crusher, meat grinder, grain grinder. Pet dog food processing line is therefore increasingly proving to be the right tool for modern Pet food. A complete feed, fed as a diet over a prolonged period of time, must ensure the vitality of the animal and prevent deficiencies. 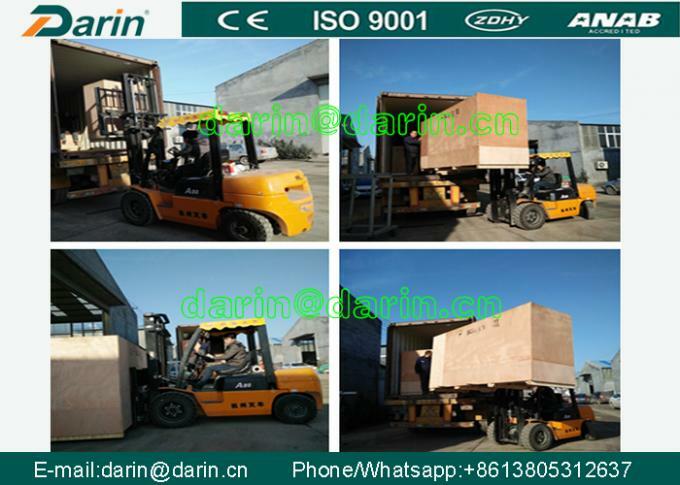 Corn flour, bone meal, fish meal and other grain flour as raw materials. We also could provide customers basic formulas to guid their own prodution. 2. After receiving confirm order and down payment, we start to apply for the Visa to your country immediately; while the machines arrives your factory, our engineers are ready to start for the commissioning service. If there is something goes wrong, you can call us, video-chat, e-mail us. And we will give you solutions within 36 hrs. 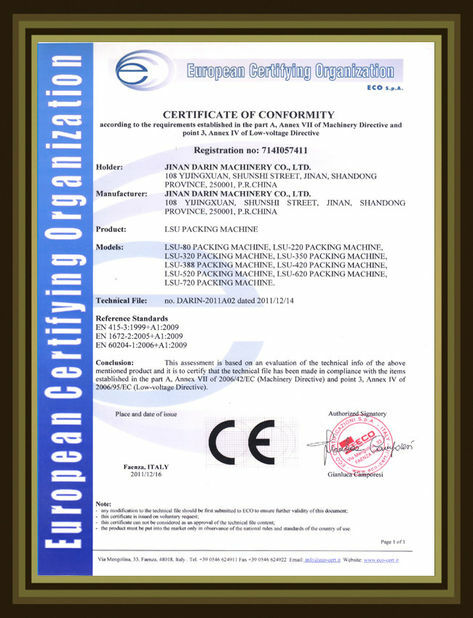 Our engineer also can be distributed to overseas as you required. 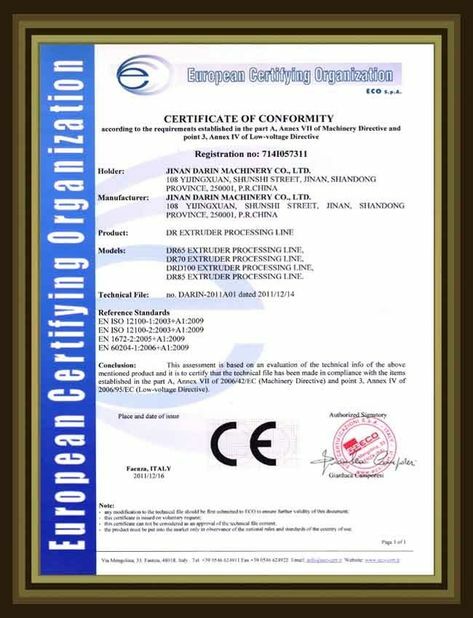 specializing in these products for more than 16 years with high quality and competitive price as well as our service, being high evaluation by our clients.